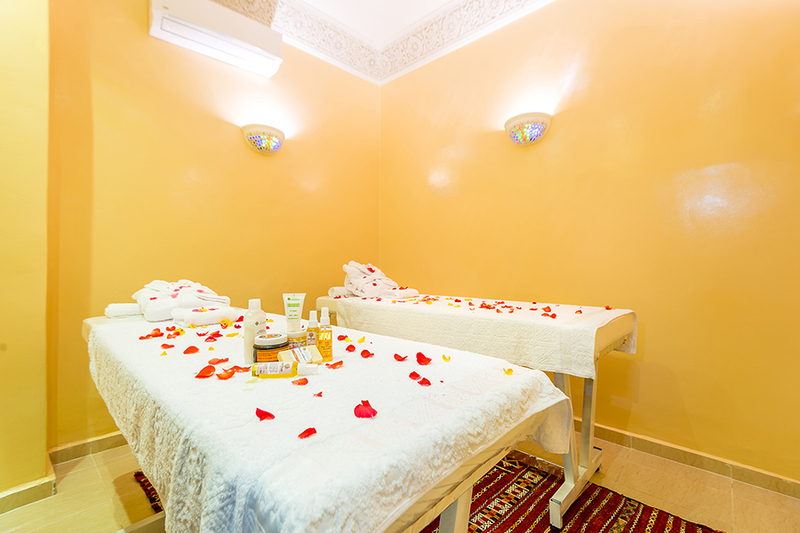 Click Spa Marakech is located on the heart of the historic Medina, in a very famous area, secure and wellcoming that will enchant your senses. Push the door of your spa and meet the wellness spirit and restful treatement rooms , Stunning private marble hammams with vaulted ceilings, that will separate you from the everyday life, stress… and refresh the cellules of your body. Join us because yourself deserve Beauty pause of the Soft lighting, aromas, relaxing music, Luxurious morrocan bath.